BOA Builders – BOA Builders is an innovative, responsive, quality builder in construction industry. your snowboarding buddy, your vacation cohorts. We are your builder! A better builder, building better. BOA Builders can help to understand your construction needs. 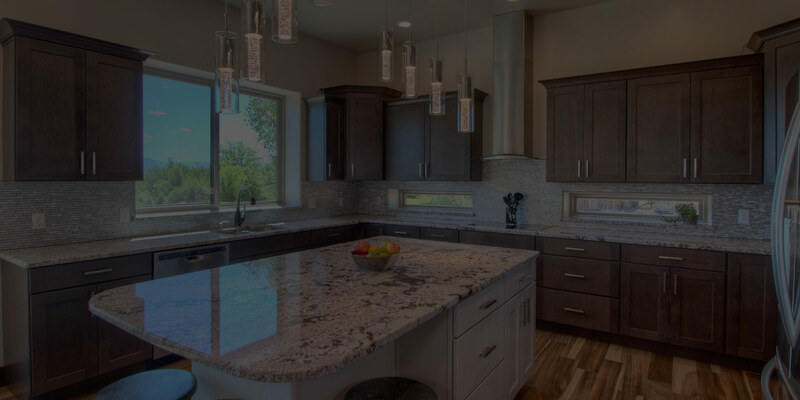 BOA Builders is an innovative, responsive, quality builder in the construction industry. We listen to your ideas to make them a reality. We believe that the key to a satisfied client is the relationships we build, the proactive demands to change and focused approach to each project. BOA Builders has been able to keep the business in the family allowing personalized and dedicated time for you. 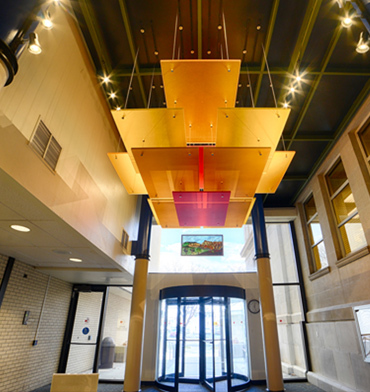 BOA Builders completes commercial and residential projects. In both markets, we complete the most attractive new construction, renovation and design/build projects. 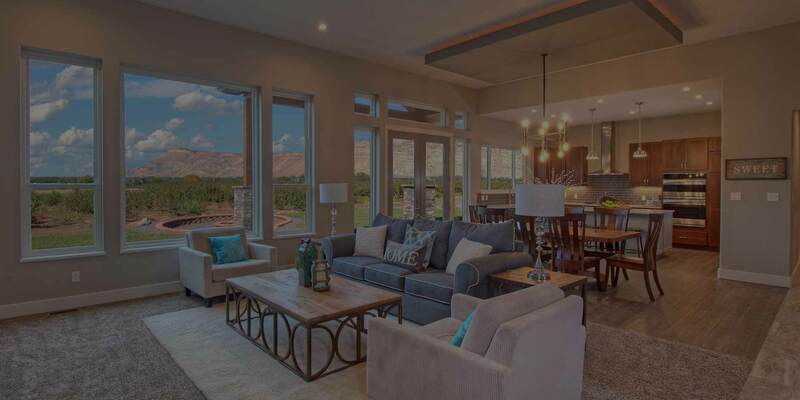 BOA Builders knows that there are several steps to construction projects and we will provide the essential guidance throughout the building or designing process.We are a licensed General Contractor, members of several Mesa County organizations, and an EnergyStar Builder. 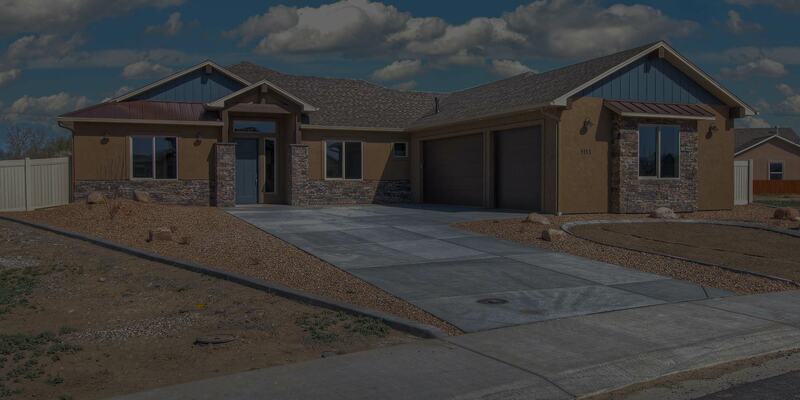 We pride ourselves on our professional community involvement and look forward to bringing your project into the Mesa County community.We are driven by your concepts and motivated to improve construction in Mesa County, CO. Let a better builder, build better for you!